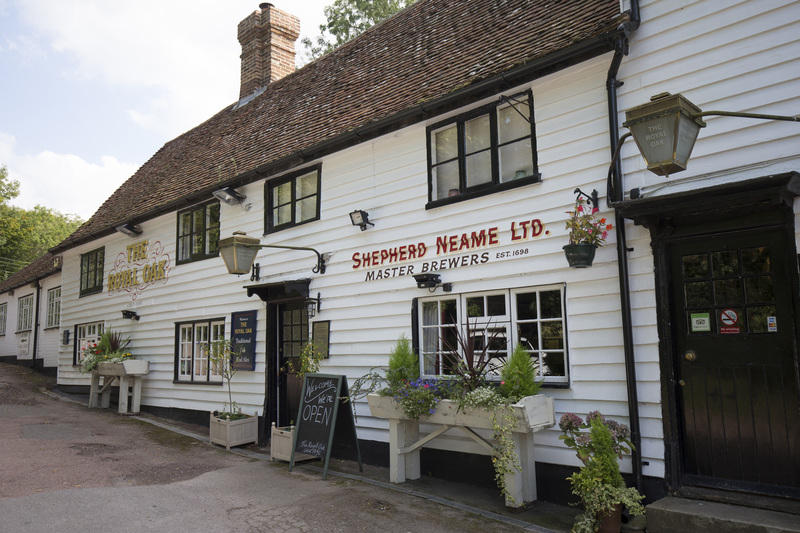 A family-friendly pub, full of 15th Century charm. 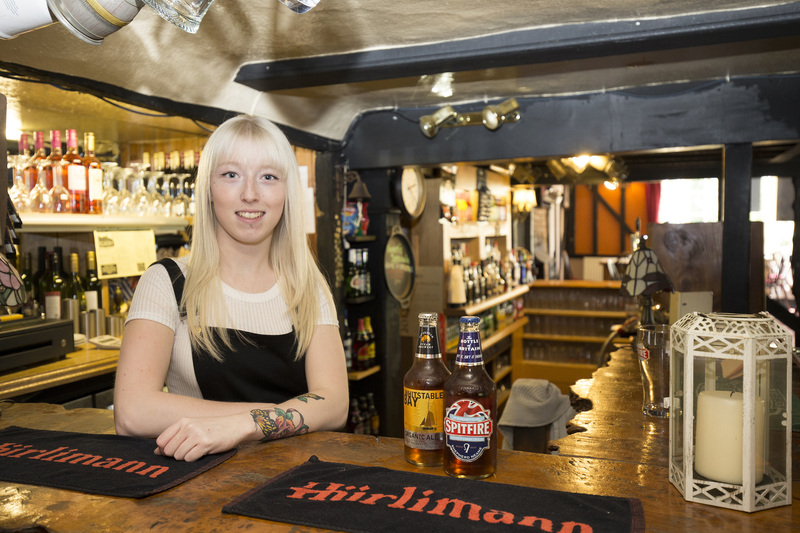 A picturesque and historic village pub in Whatlington near Battle, The Royal Oak is a special place to enjoy dinner, drinks and down-time with the family. 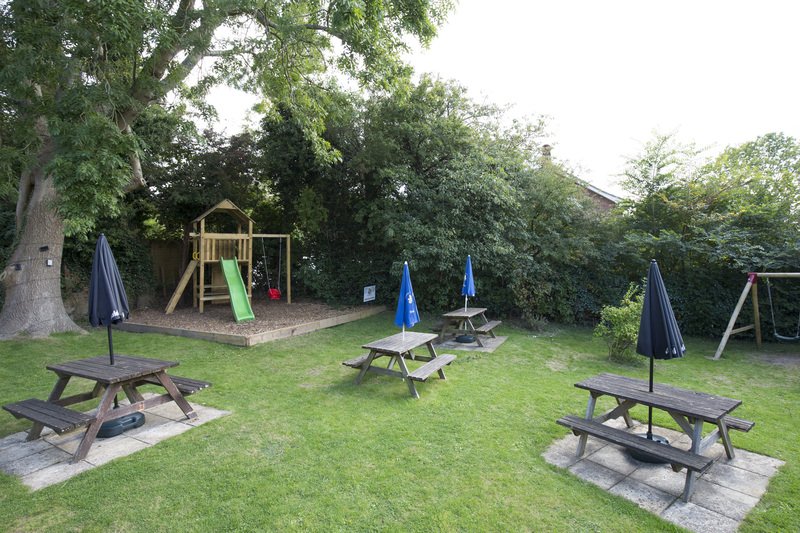 With a dedicated kids’ menu, plus indoor and outdoor play areas, it’s one of the most family friendly pubs in Battle. 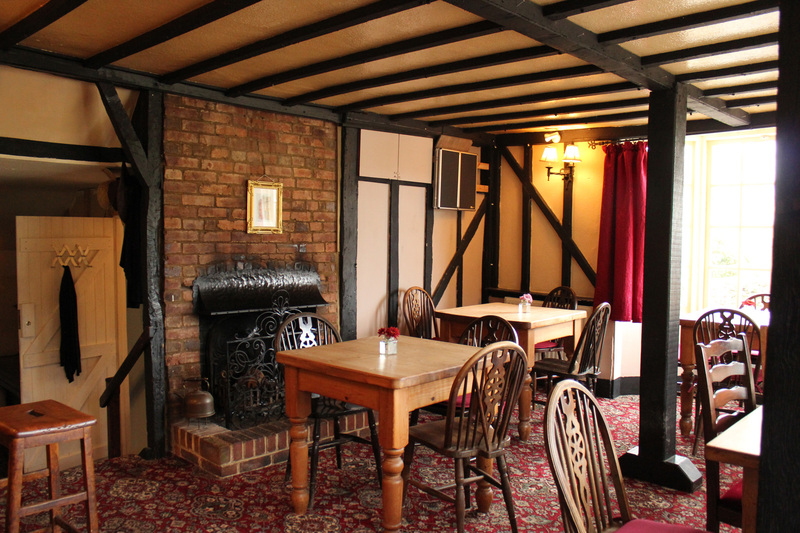 Great for young guests, the pub is perhaps best known for some of its older features. 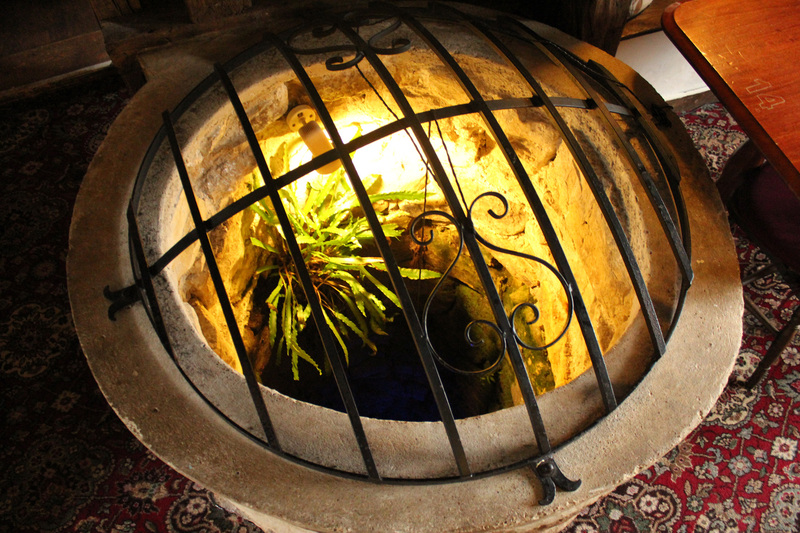 It dates back as far as 1490, and the quirky, olde-worlde interior includes a traditional inglenook fireplace, aged oak beams, exposed rafters – and even an 80ft indoor well. It all adds up to a stunning setting for a delicious dinner out, and we believe the food lives up to its billing, with gorgeous Greek and Cypriot cuisine on the menu alongside a host of British classics. Meanwhile, a wide selection of superb drinks awaits at the bar. 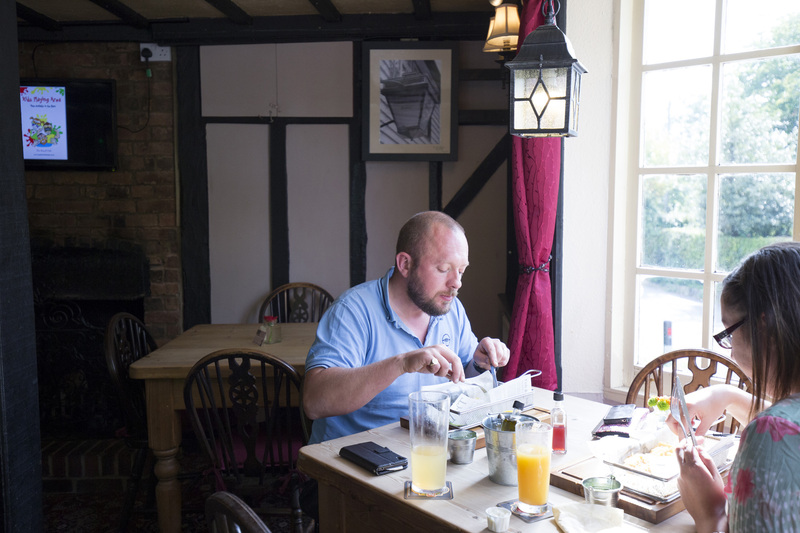 So whether you’re here to dine in style, or just fancy sharing a bottle of wine with friends in our large garden, we look forward to showing you historic hospitality at its best. The Royal Oak caters for everyone and all tastes - check out our themed evenings for succulent specials! Being the proud parents of three little ones ourselves, we know and appreciate the difficulties and challenges of family outings with small children. 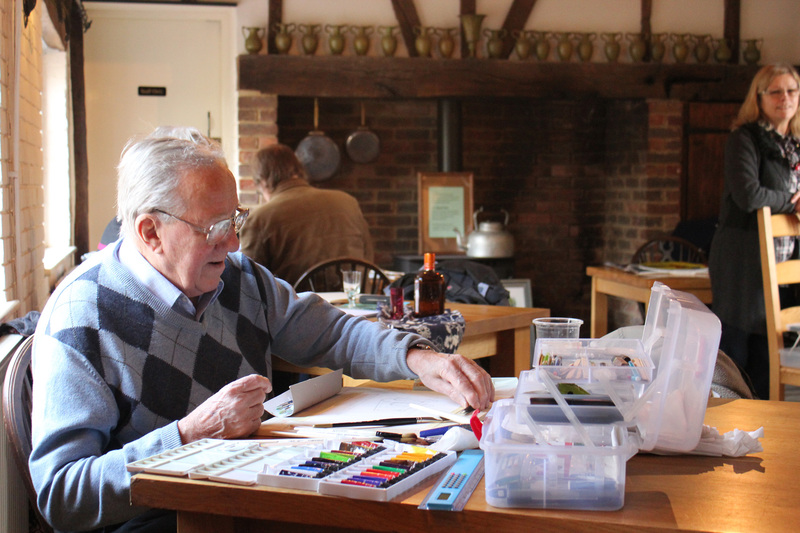 Therefore, it is our aim to offer a family-friendly experience to all parents/carers. With dedicated indoor and outdoor playing areas and a great kids menu, The Royal Oak offers a relaxed and enjoyable dining experience for both the children and the adults, so you can bring your children along and still enjoy a few care-free hours, with a drink and/or a meal, while your kids are happily entertained.